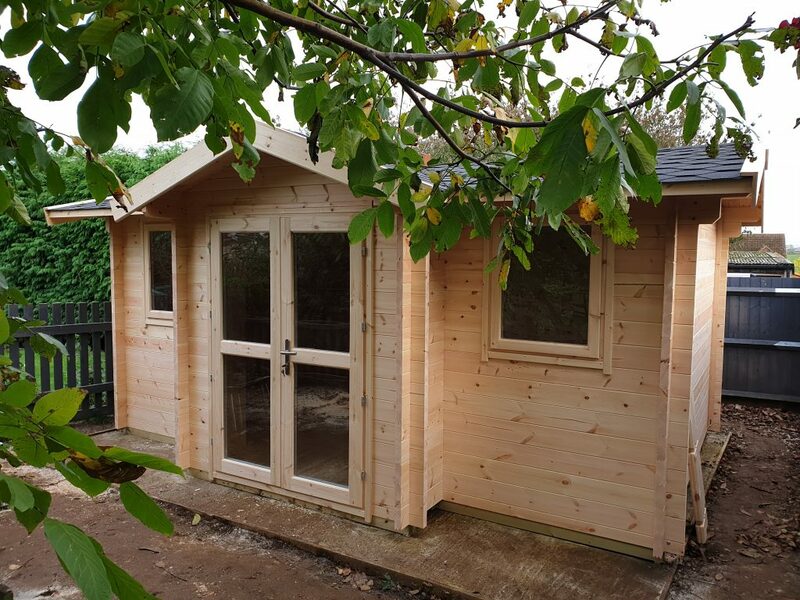 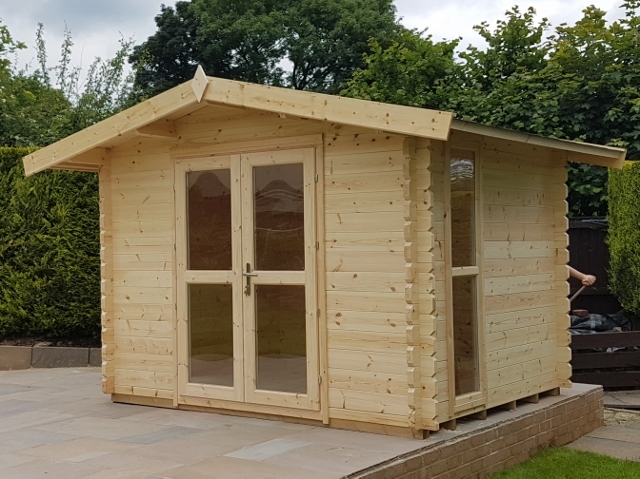 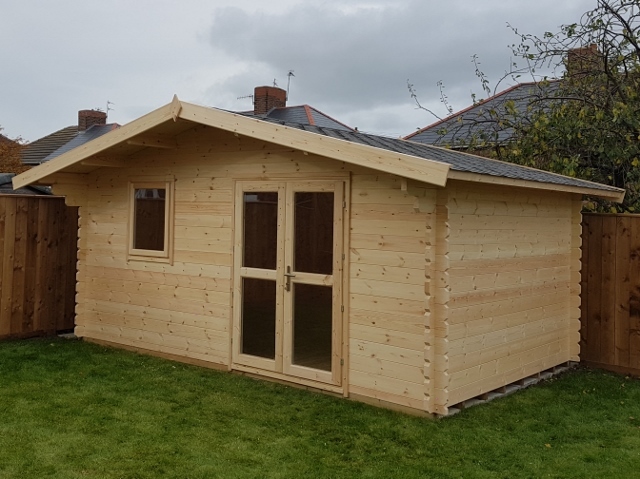 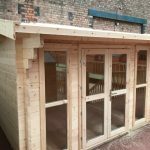 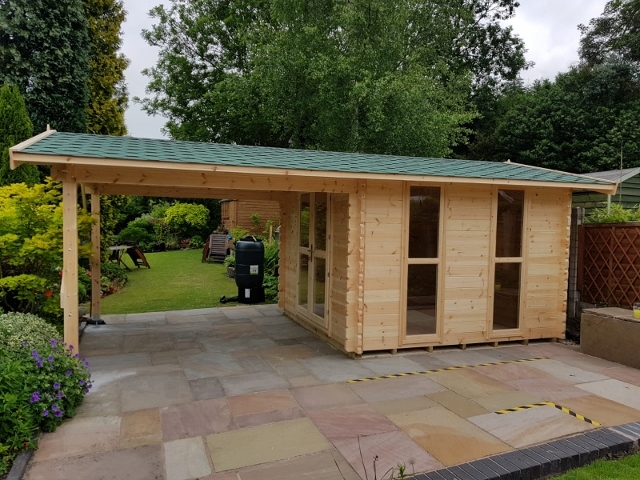 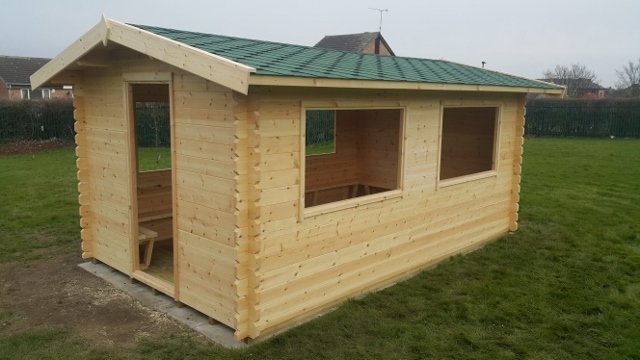 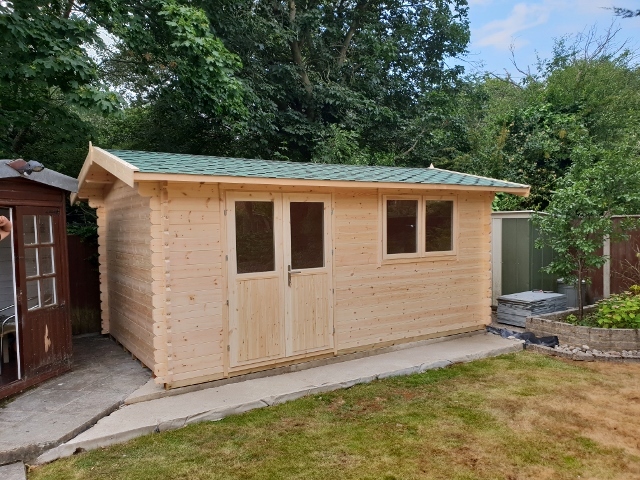 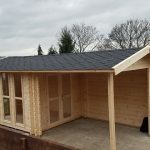 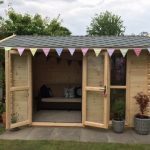 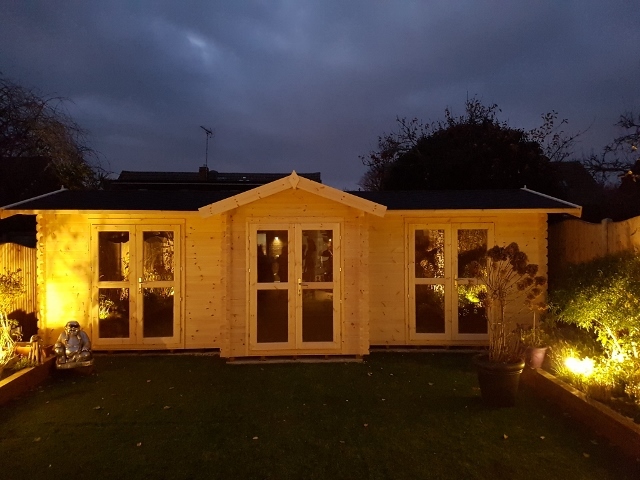 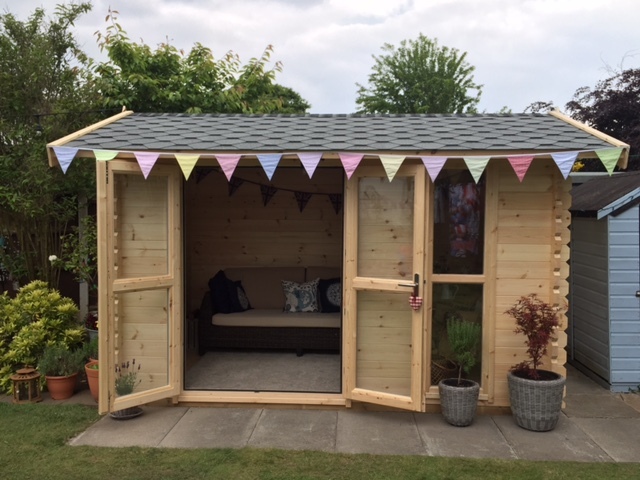 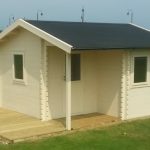 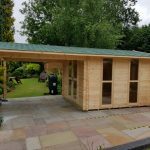 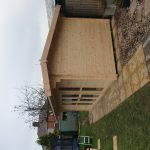 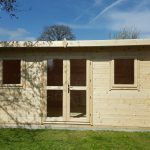 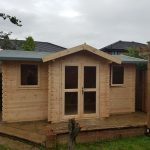 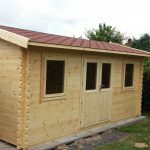 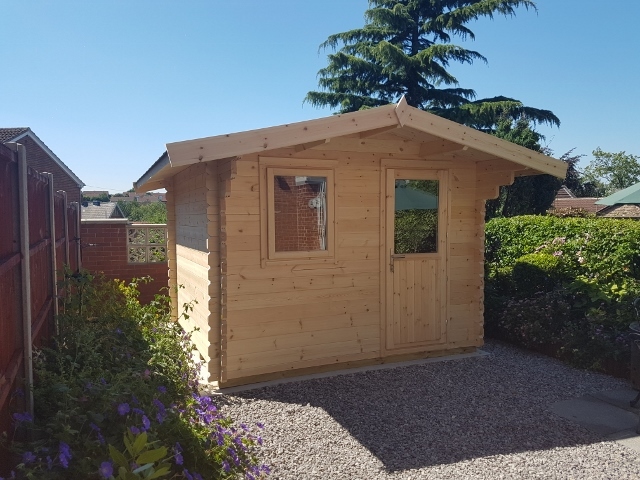 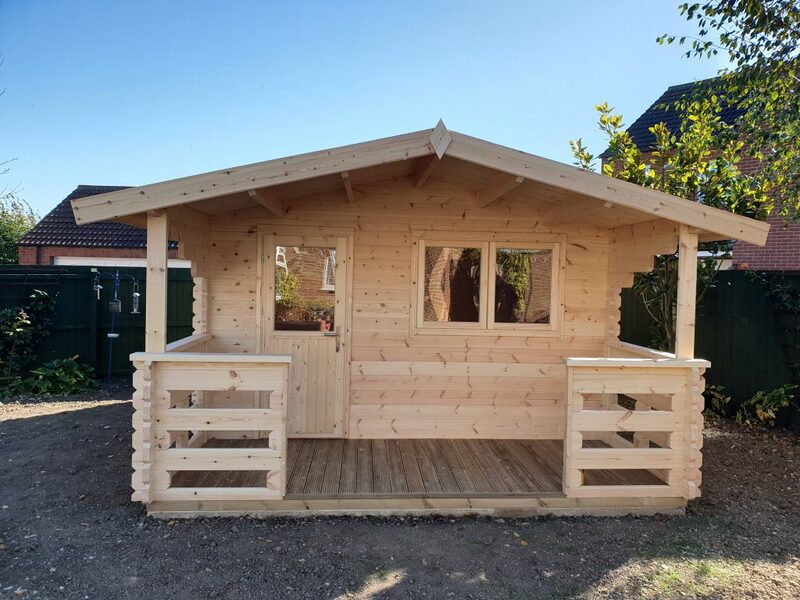 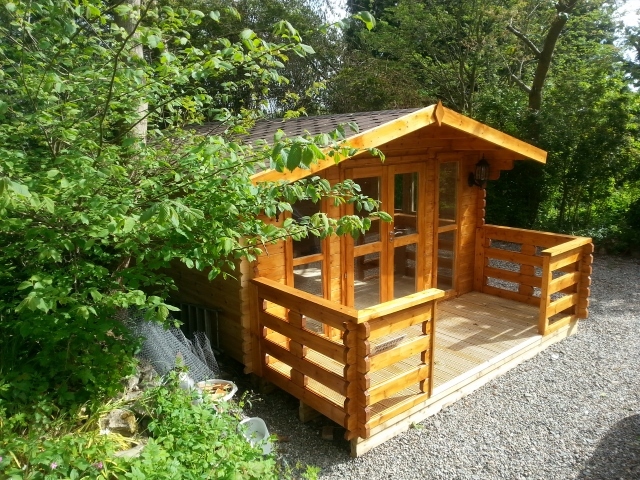 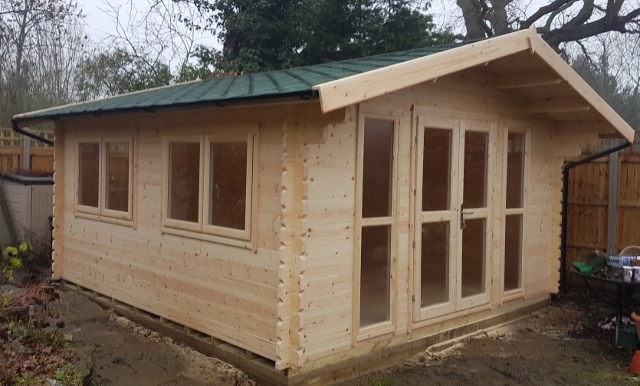 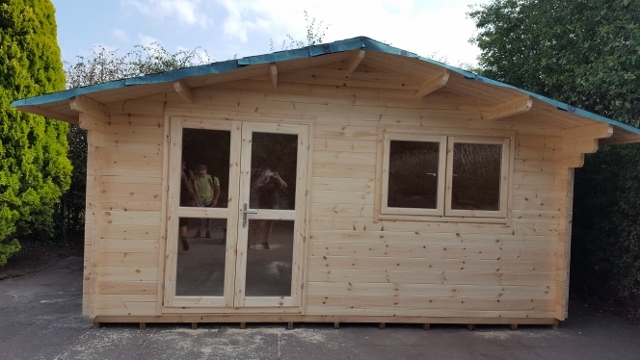 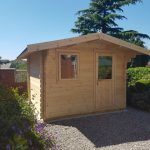 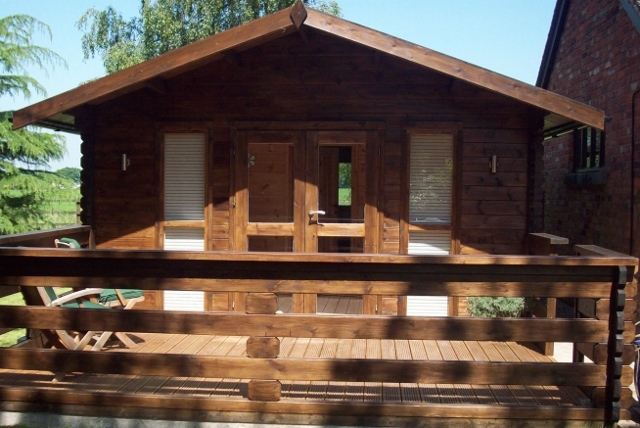 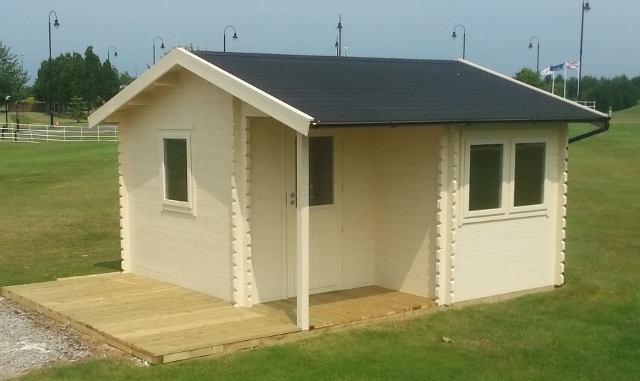 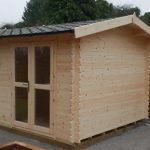 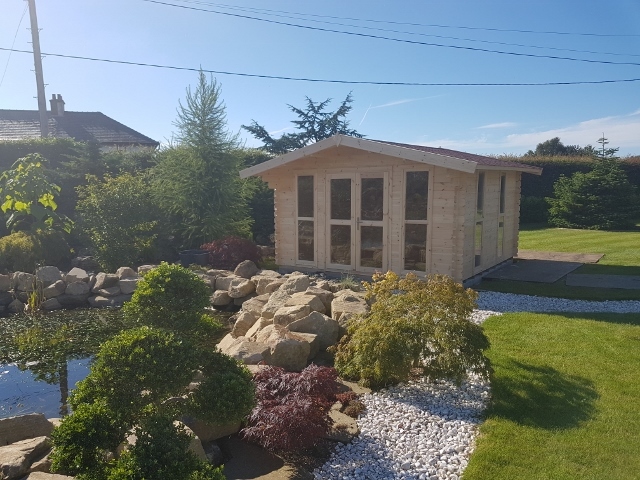 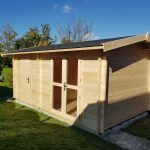 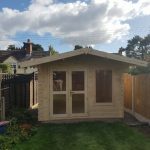 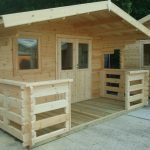 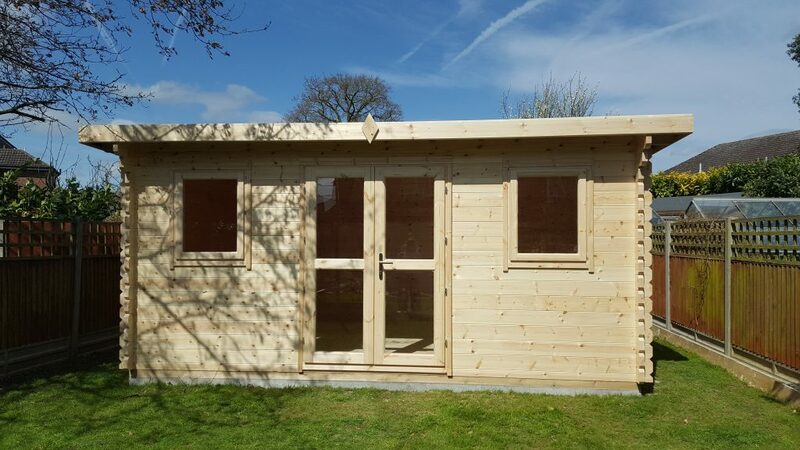 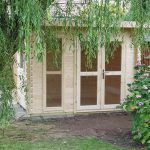 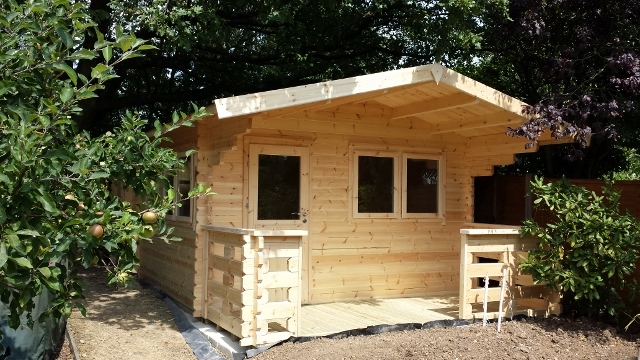 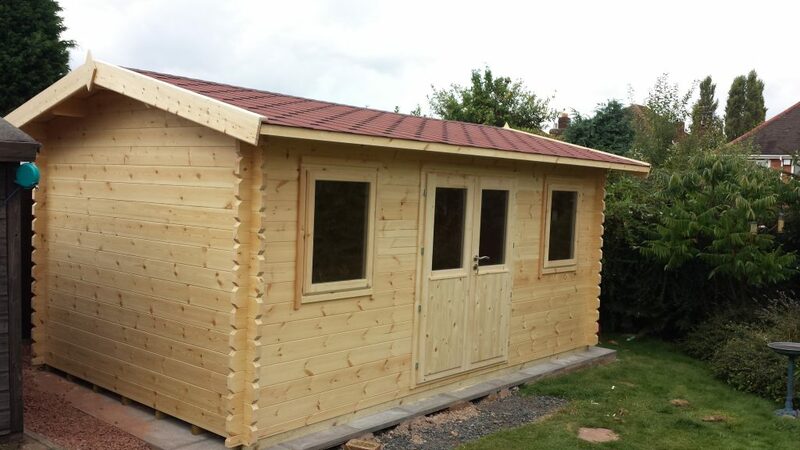 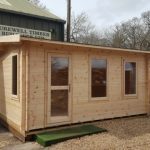 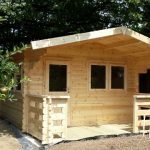 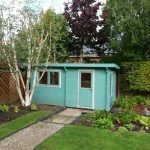 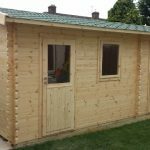 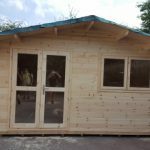 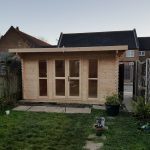 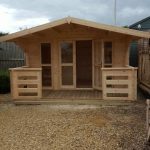 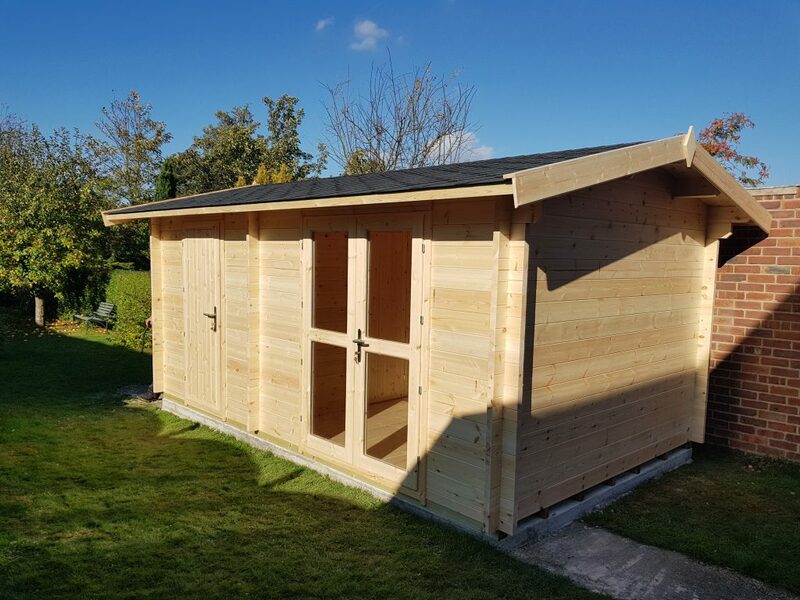 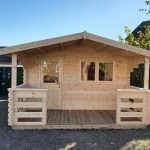 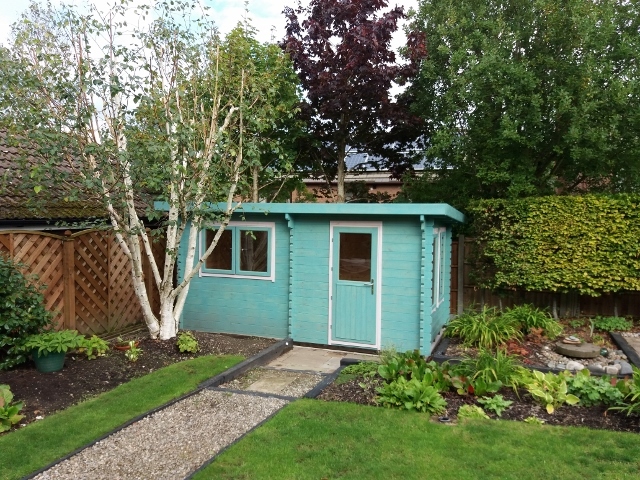 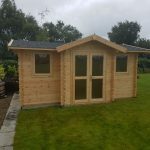 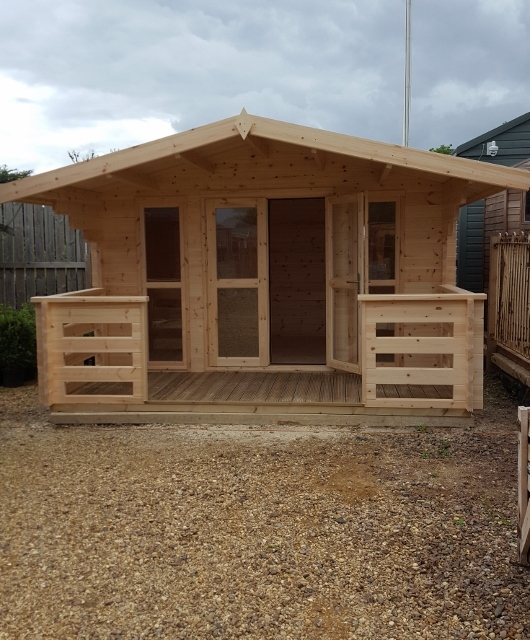 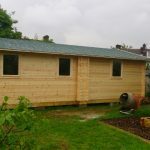 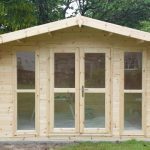 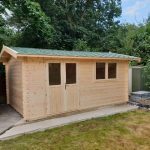 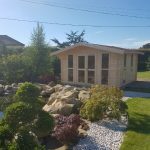 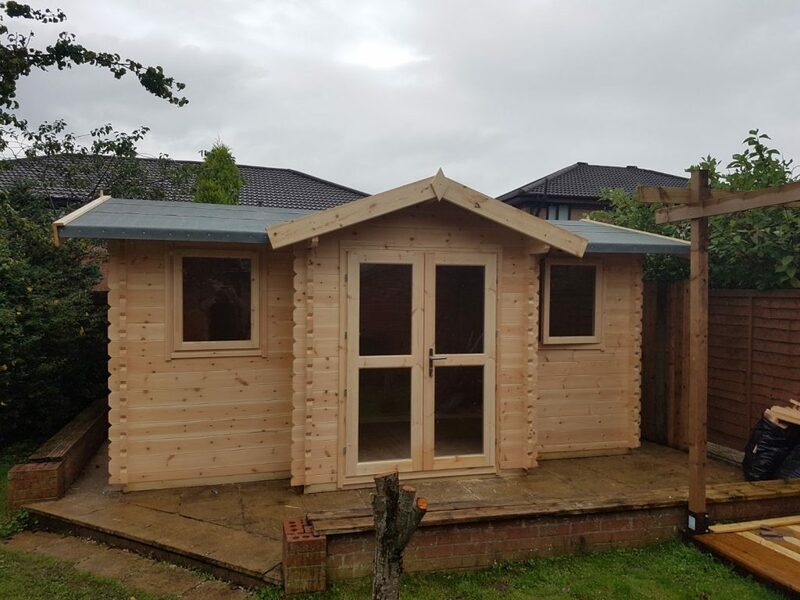 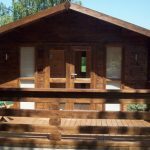 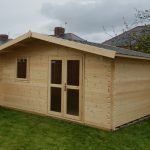 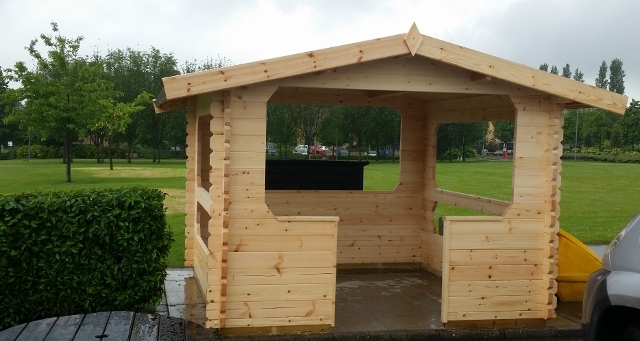 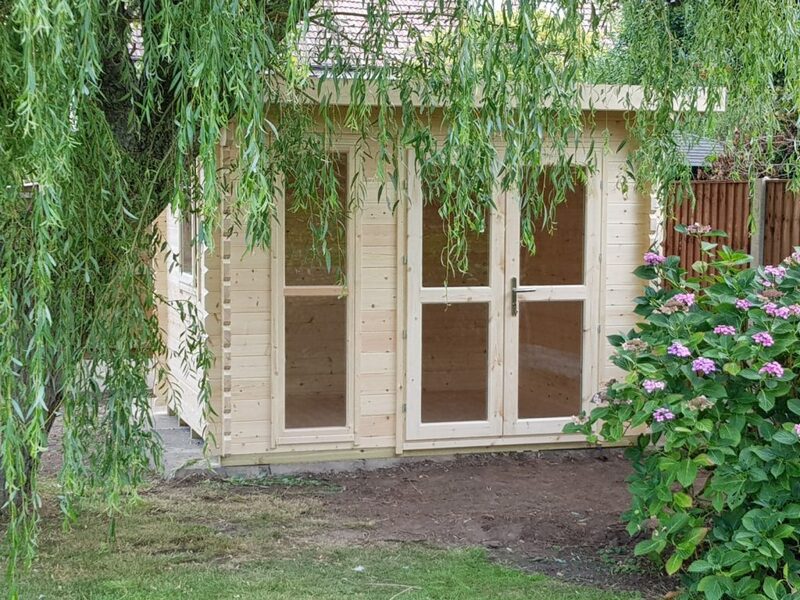 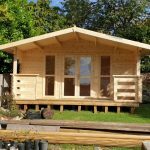 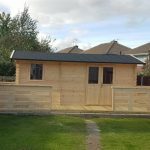 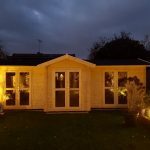 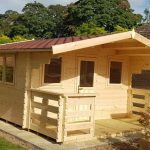 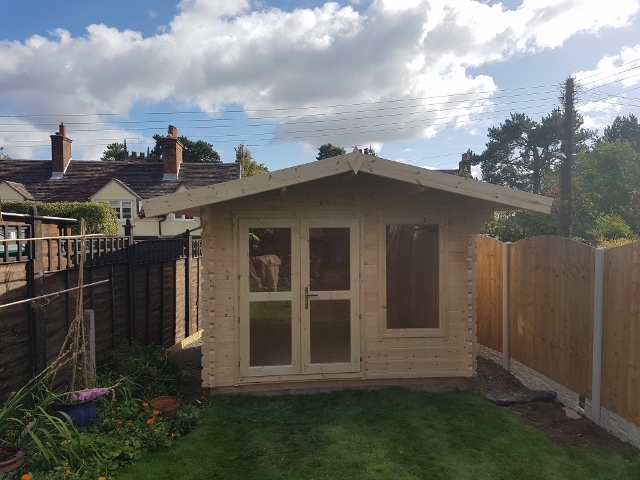 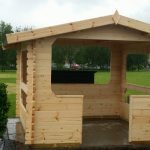 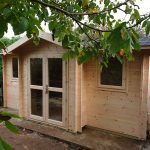 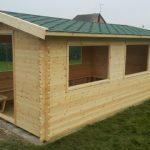 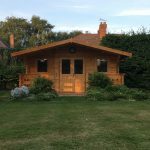 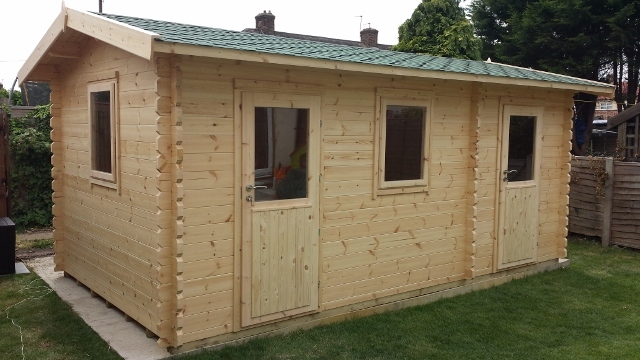 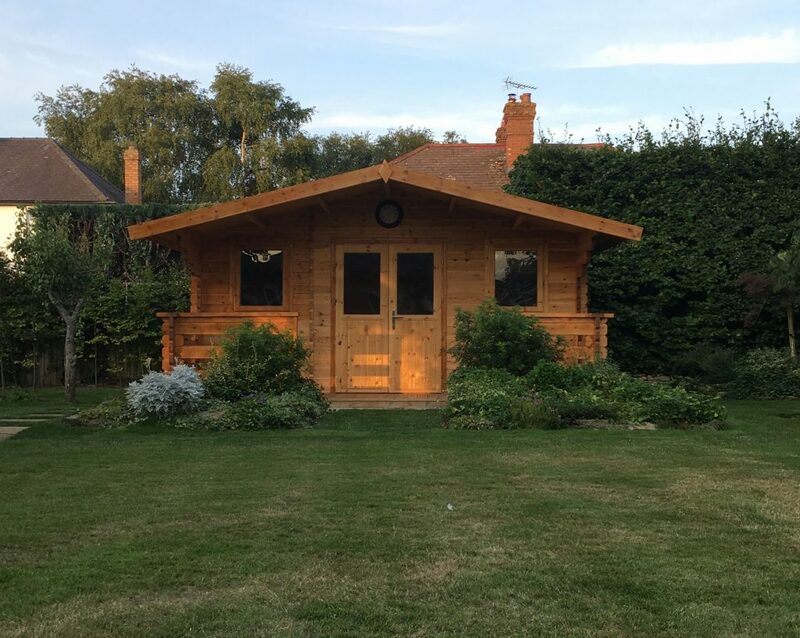 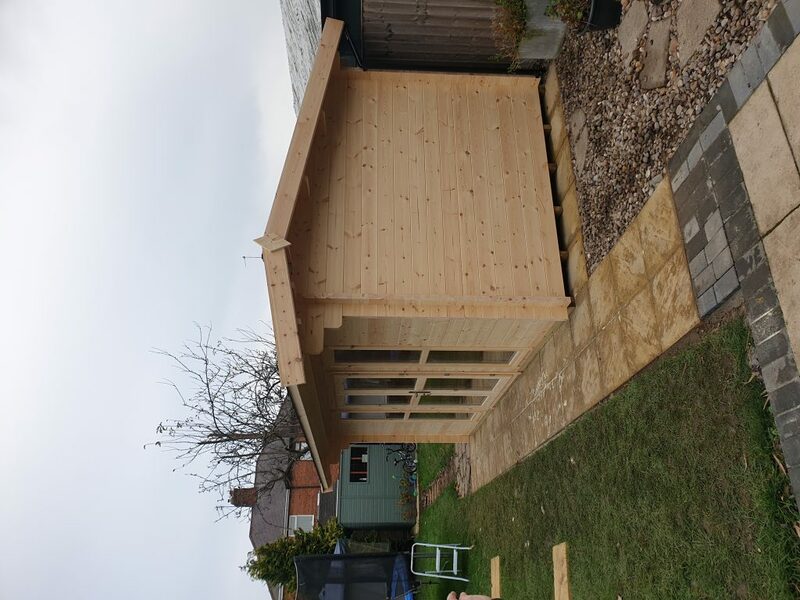 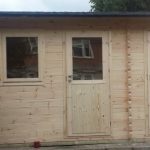 Here are some photos of previous garden log cabins we have made for our customers. 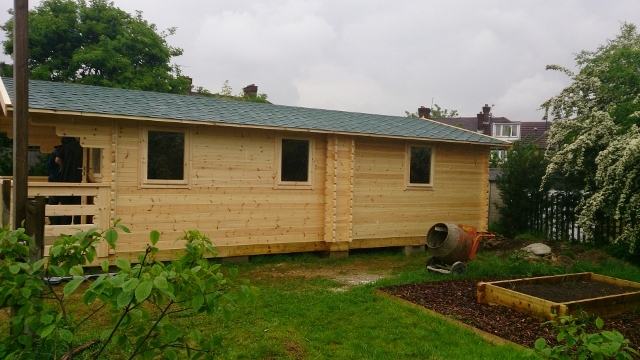 Hover over the images for a description. 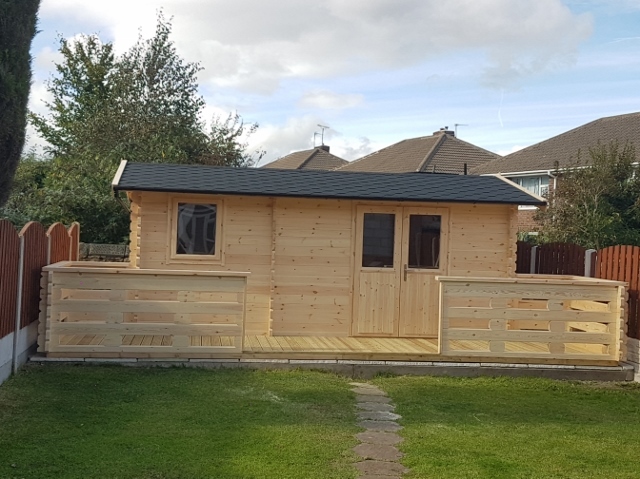 Click on them for a bigger/full photo. 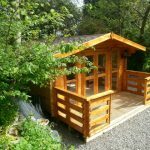 If you would like to enquire about any of these log cabins please make a note of the description. 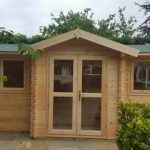 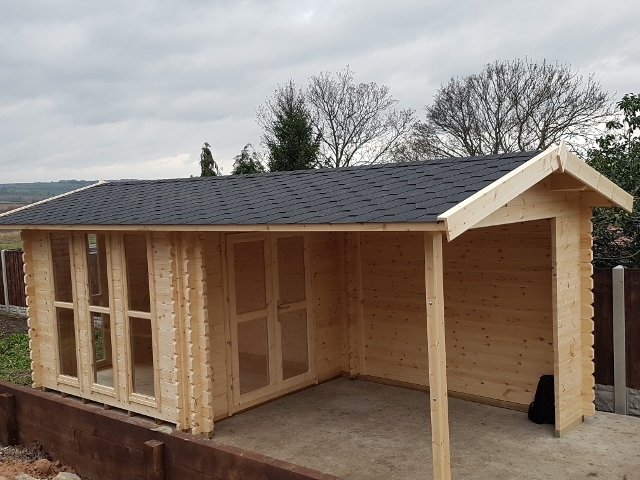 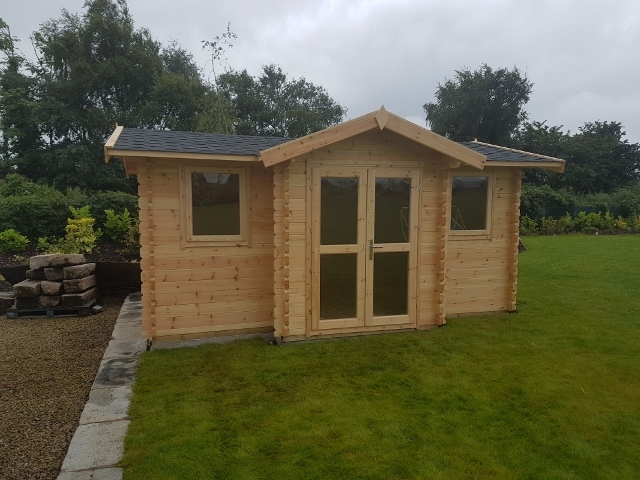 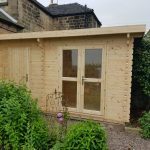 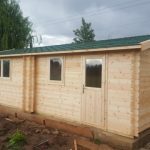 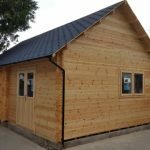 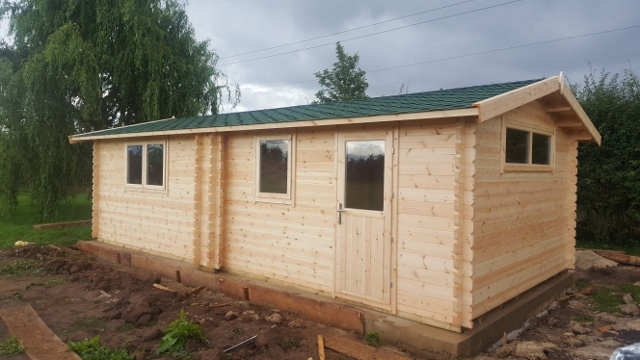 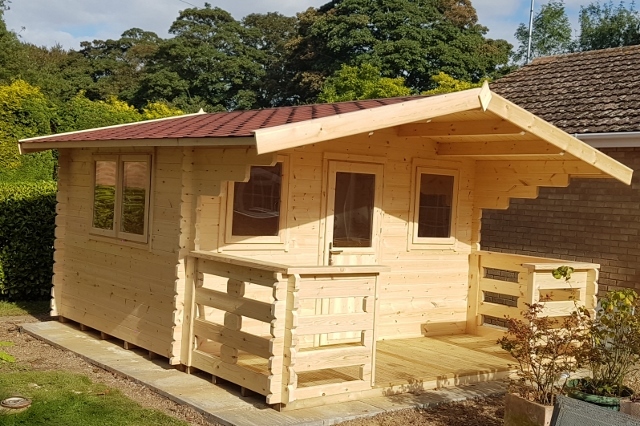 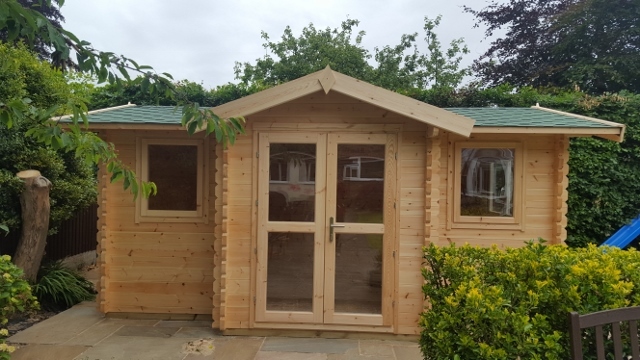 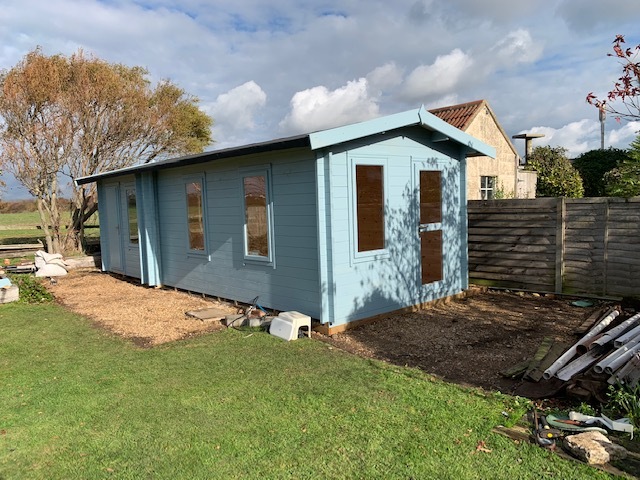 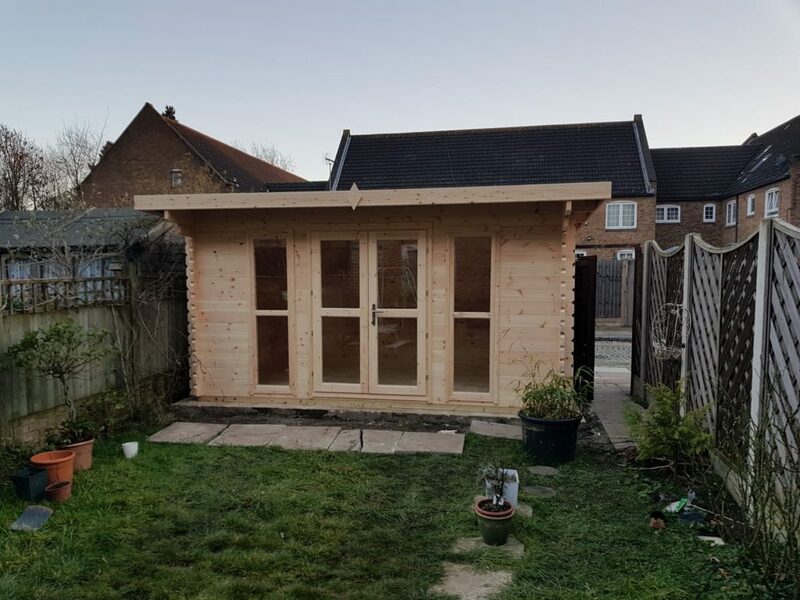 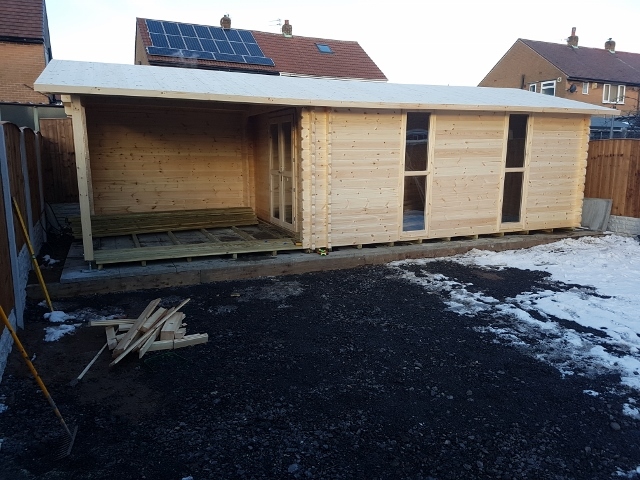 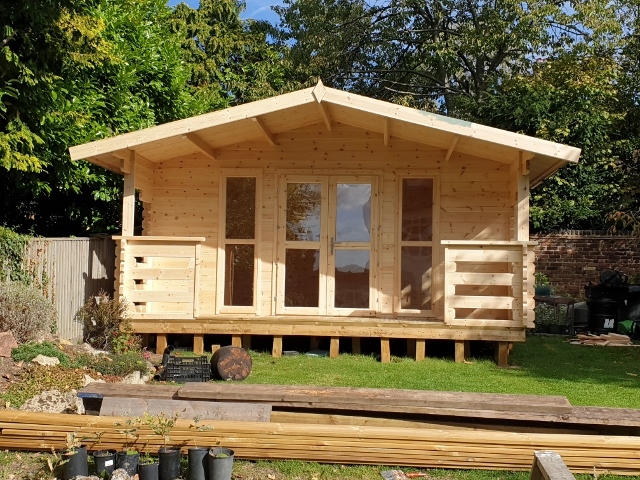 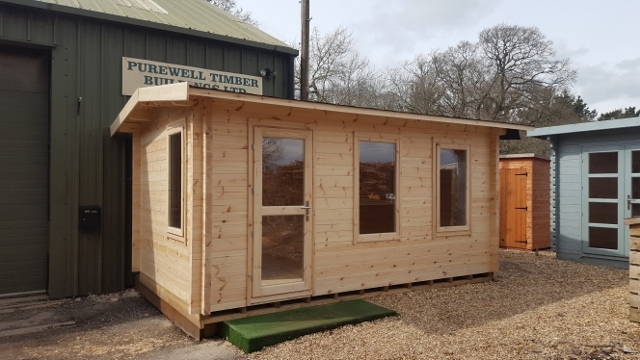 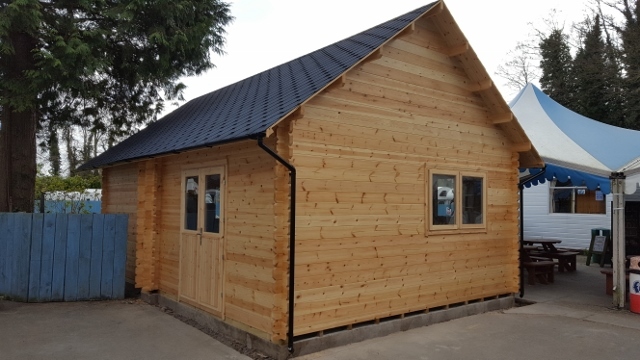 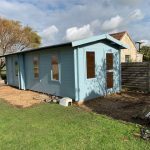 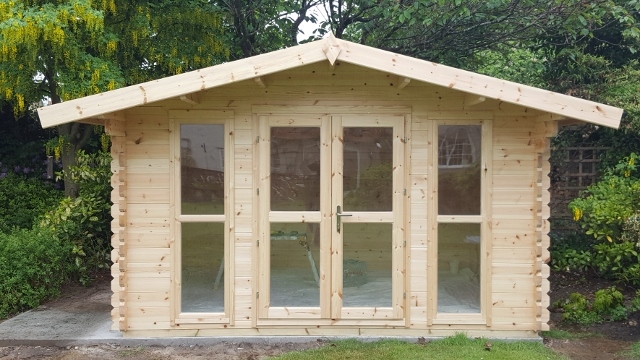 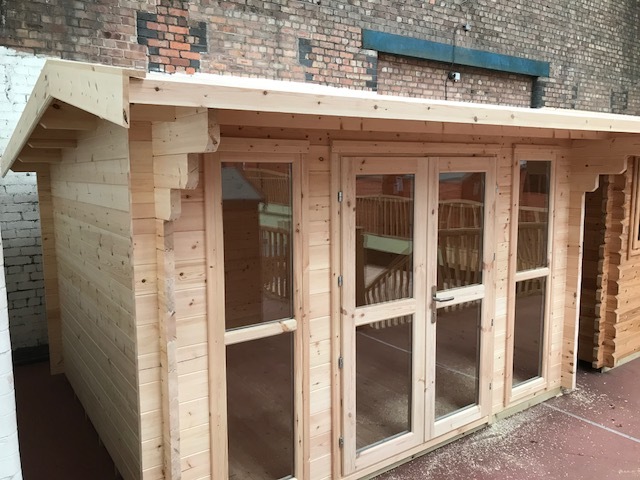 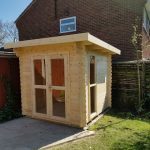 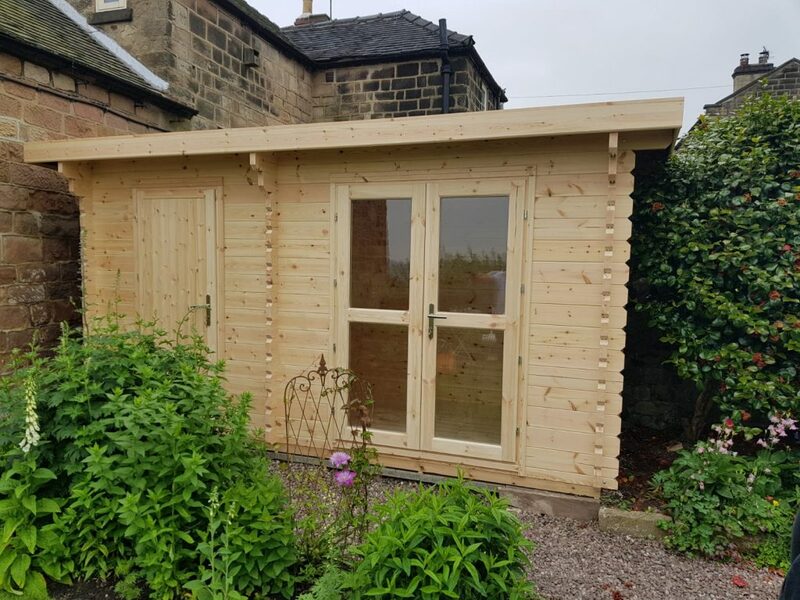 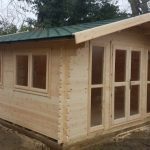 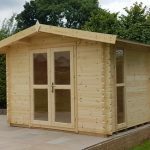 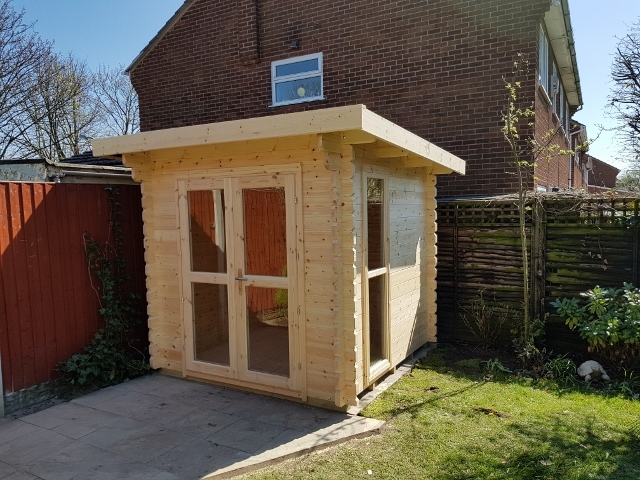 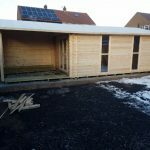 You can then input the information into the form on the Design Your Own Log Cabin page, use the basic contact form or call us on 01270 756698.